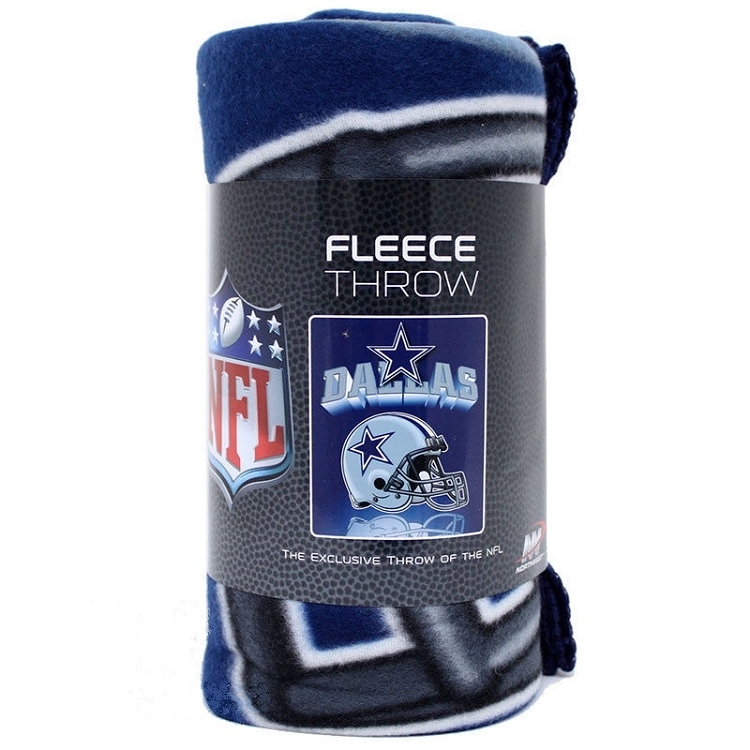 Snuggle up in warmth while you watch the big game with this officially licensed NFL® team Gridiron fleece throw from Northwest. The fleece throw can be rolled or folded into a very compact size, making it ideal for slumber parties, traveling, or tailgating. The 100% polyester throw is boldly emblazoned with the team logo and colors.